The 2016 presidential election is over, and our country has made a decision. The contentious political climate of the last several months has underscored deep divisions within our country. Debate and discussion about the issues over which the election was contested will and should continue, but it must be carried out in a spirit of tolerance and respect for the opinions of others, and one that recognizes everyone’s fundamental right to freedom of speech. 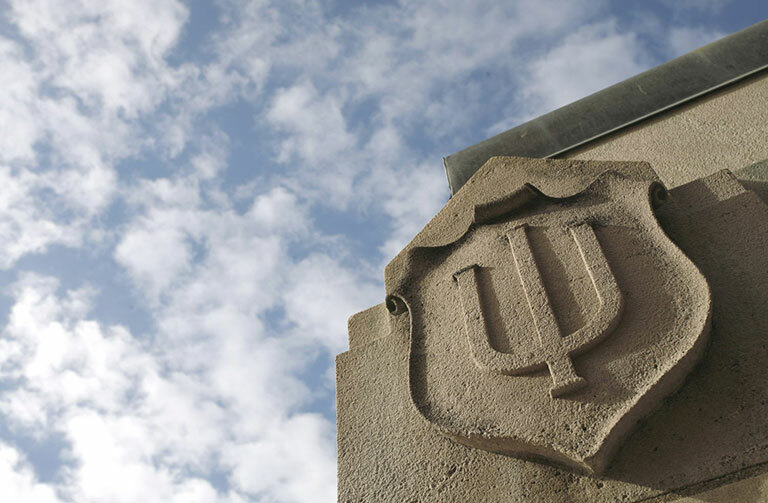 The university has received some reports of harassment and intimidation of members of the IU community. This kind of behavior is completely inconsistent with the spirit of tolerance and respect that we must foster, and it is totally unacceptable, as is any form of vandalism to property. Indiana University will do all it can to ensure the safety of all in its community and to support them. All members of the IU community are highly valued and warmly welcomed here. Our commitment to diversity and inclusiveness is one of our core values. Indiana University—and the nation’s other leading public universities—can serve as models of communities whose members are committed to evaluating new ideas, fostering meaningful debate, and openly addressing the very real problems that confront the people of our country and the world. We must continue to build a university community whose members are committed to the highest standards of ethical conduct and integrity—a community in which there is no room for discrimination or harassment based on anyone’s actual or perceived race, religion, gender, sexual orientation, personal convictions or national origin. We must also aspire to be an engaged Indiana University in the state and beyond. Indiana University is a vital part of a thriving democracy. We educate students who go on to engage in work that advances the common good. We prepare students for lifetimes of active, engaged citizenship. We can also lead the way in contributing to greater understanding of the causes of some of the most pressing problems facing us, and to finding solutions to these problems. As we prepare for IU’s Bicentennial and our third century, we must recommit ourselves to fulfilling these missions and to educating the next generation of civic, cultural, social, and economic leaders of the state, the nation, and the world.